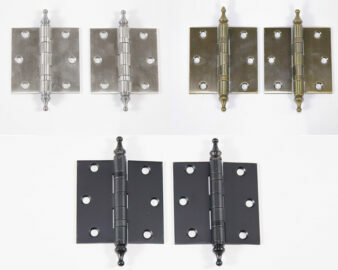 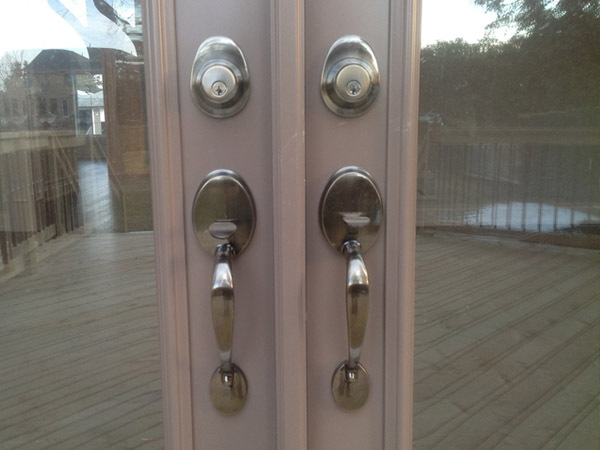 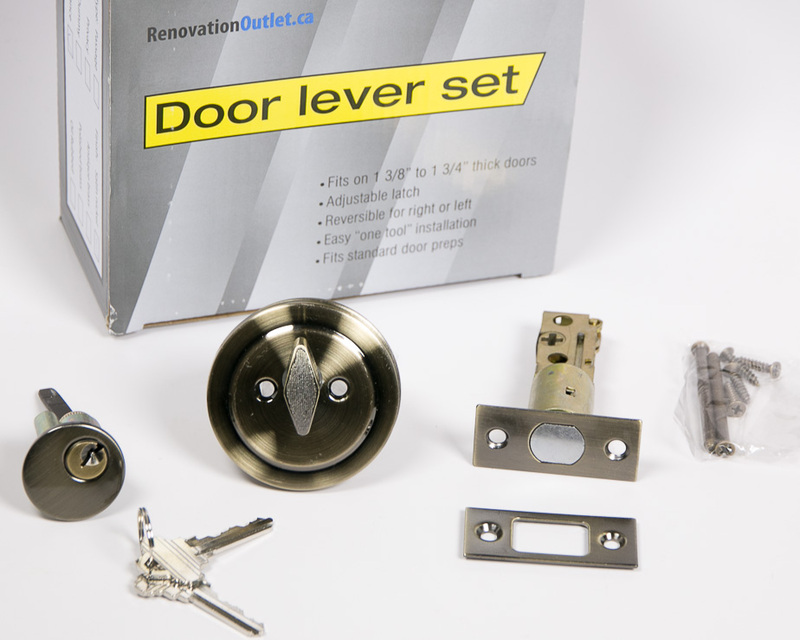 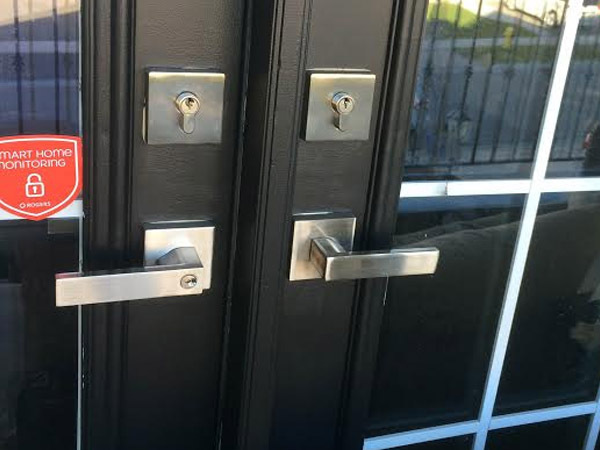 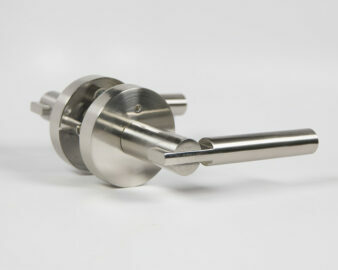 We are Canadian Door Hardware retailer based in Toronto. 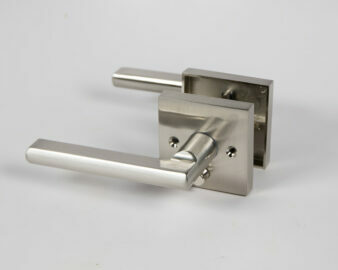 We sell online or you can visit our showroom and purchase in person. 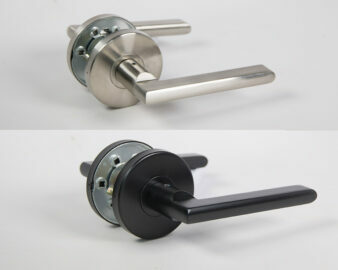 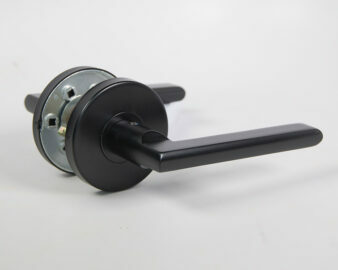 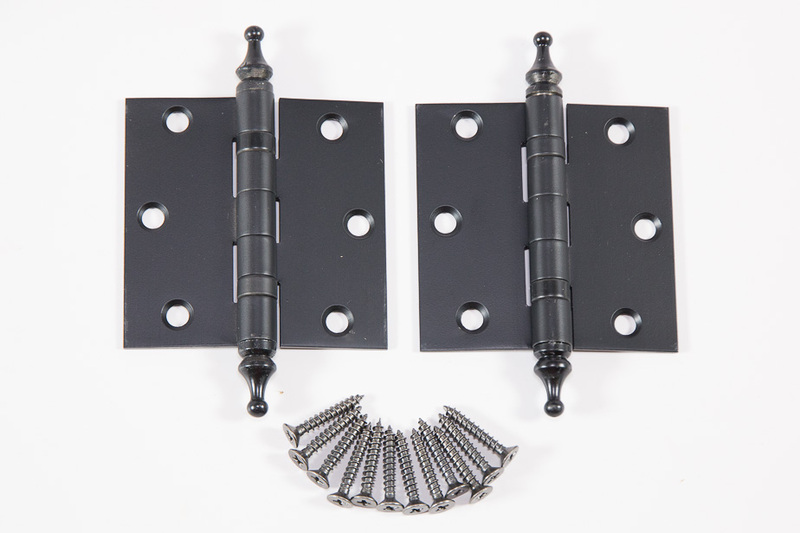 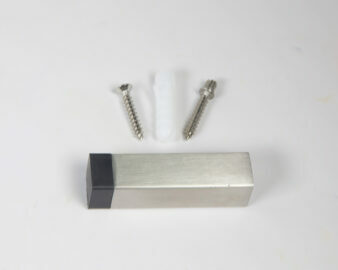 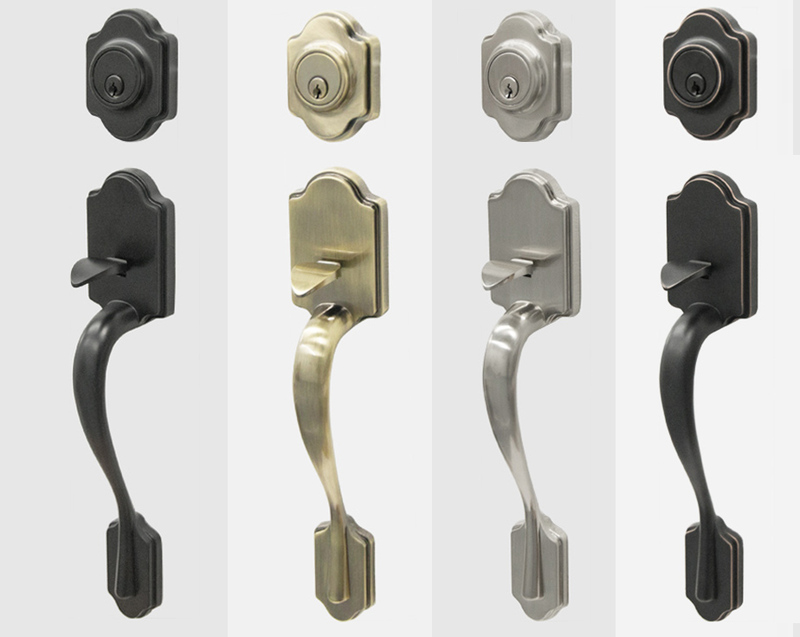 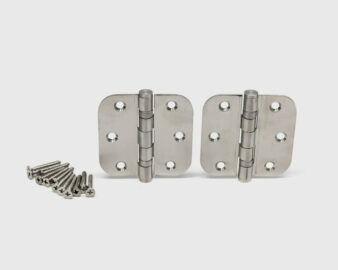 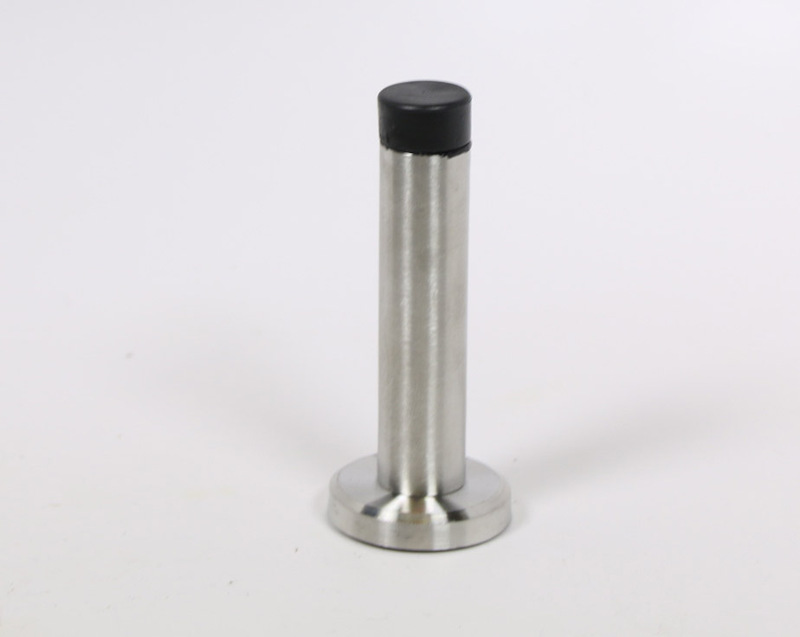 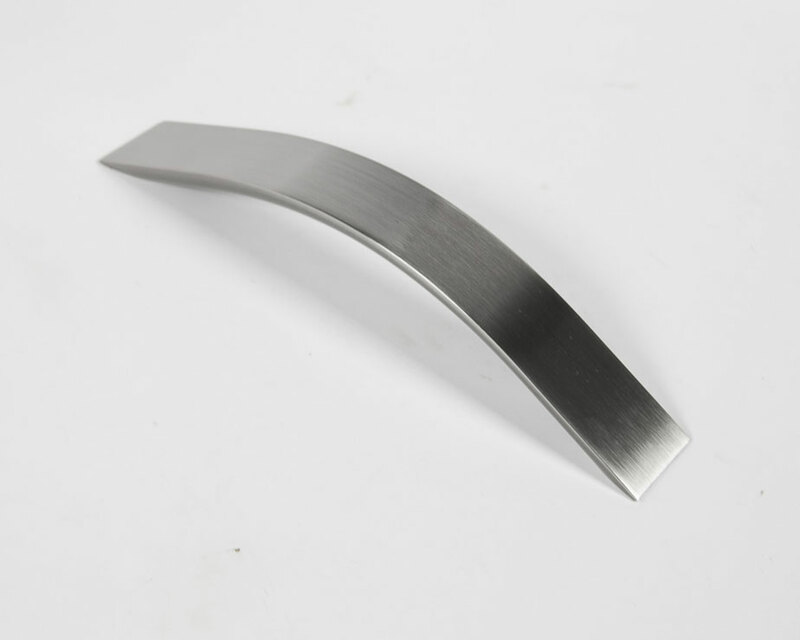 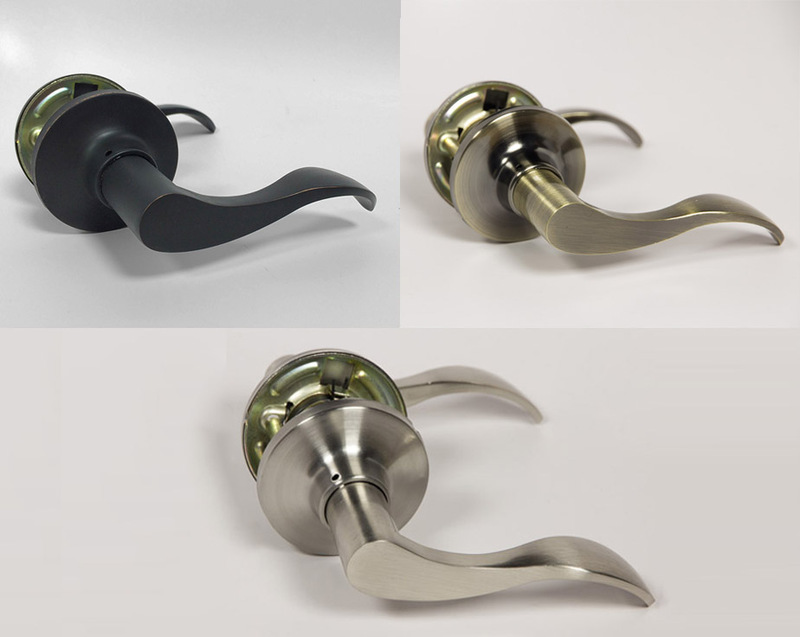 We sell door levers, door handles, entry door locksets, hinges, door stoppers, deadbolts, kitchen cabinet handles and more. 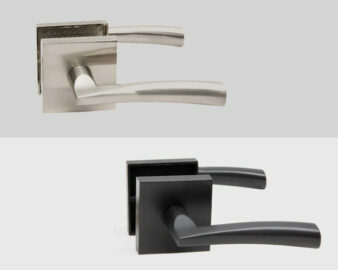 Modern design with straight lines became very popular in the last few years. 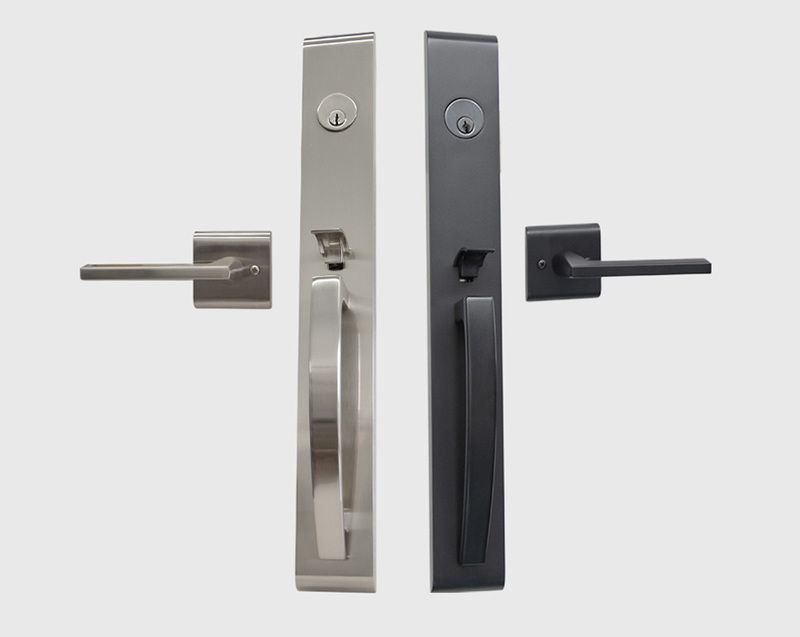 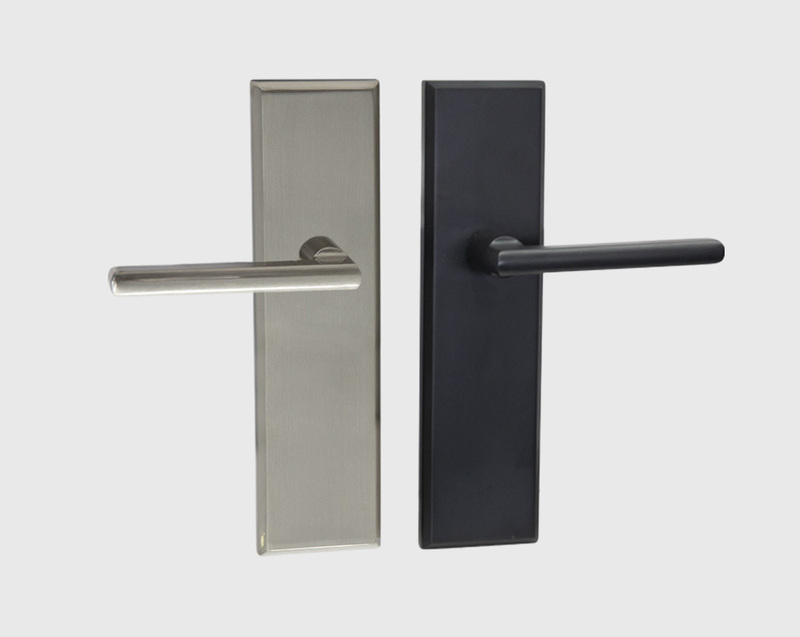 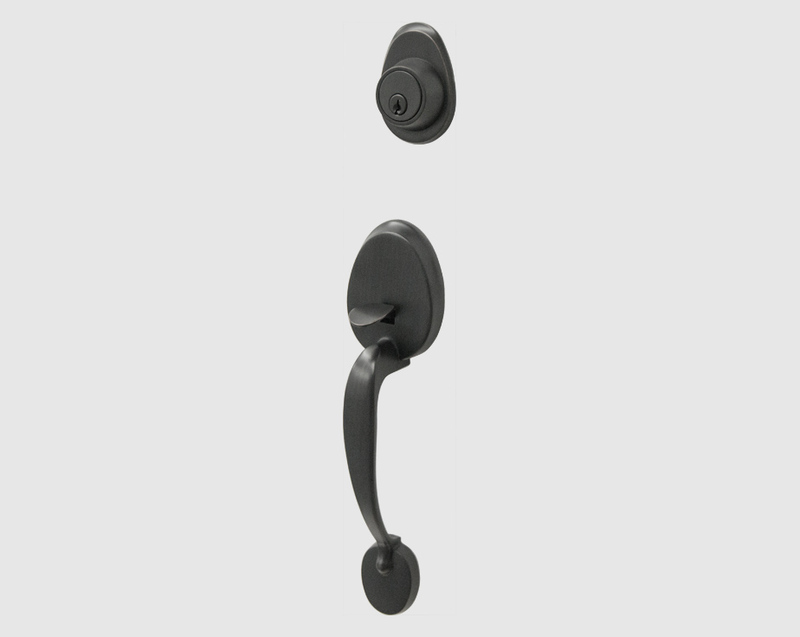 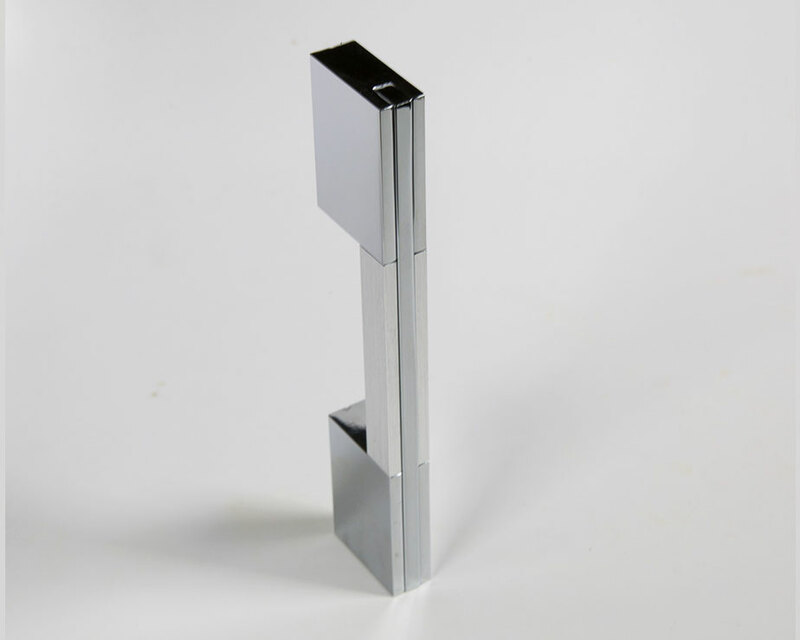 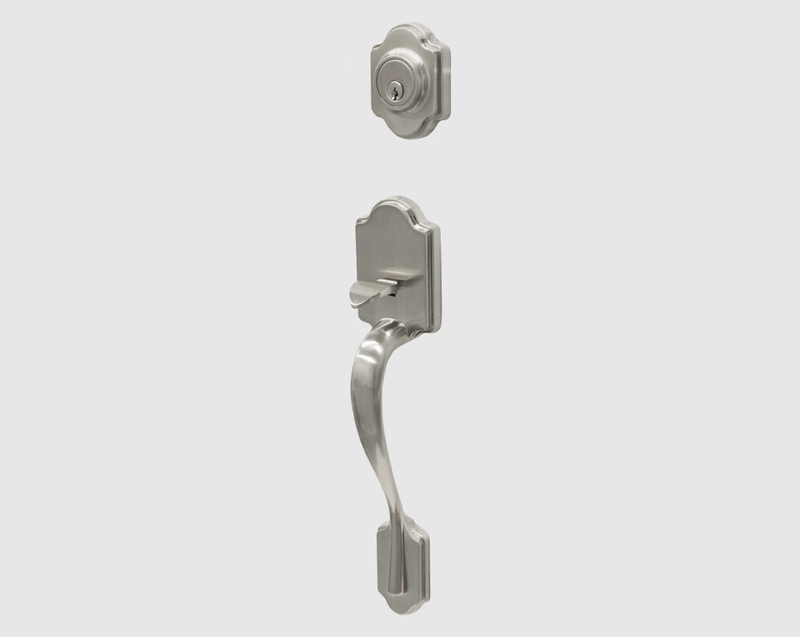 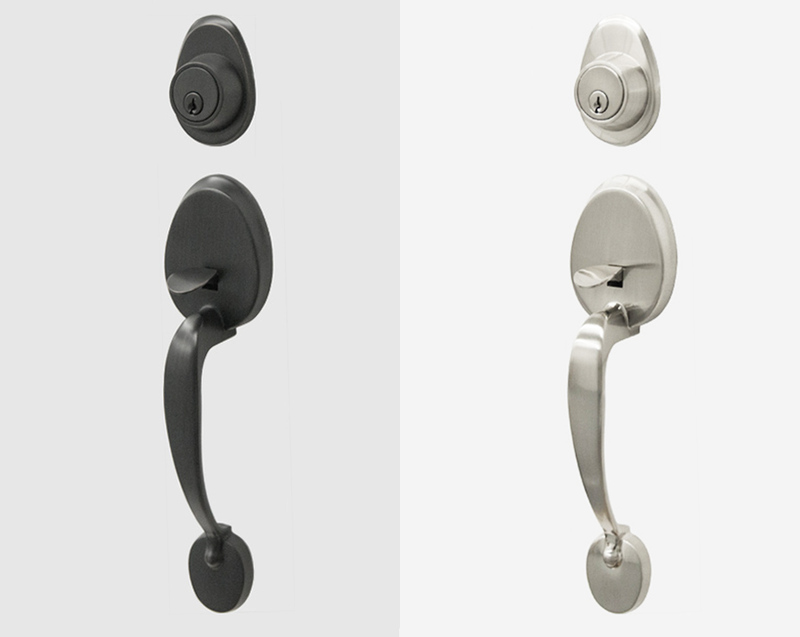 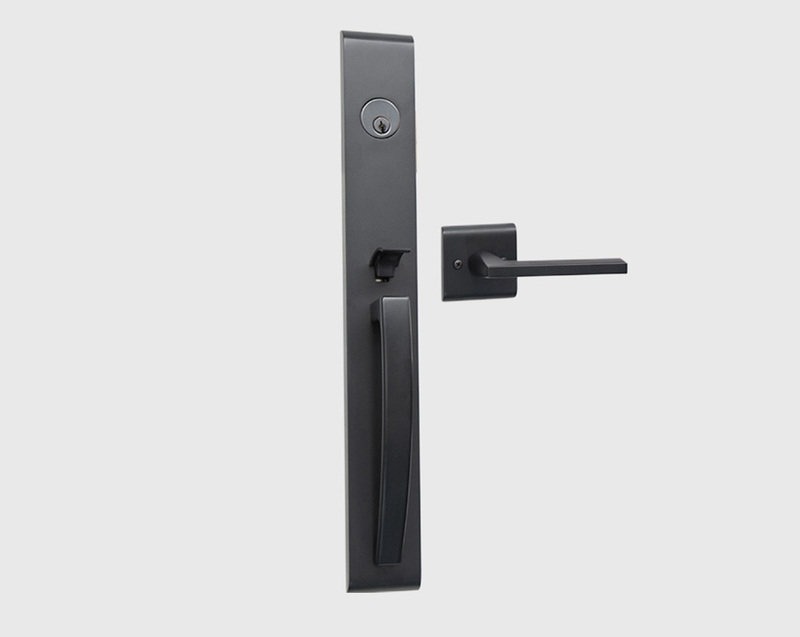 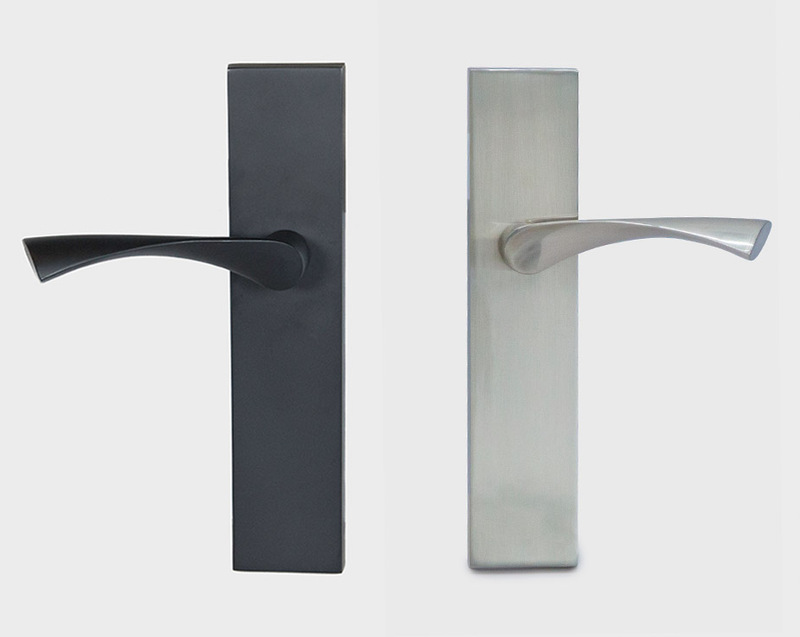 Because of symmetrical shape – same handle can be installed on left or right facing door without any modifications. 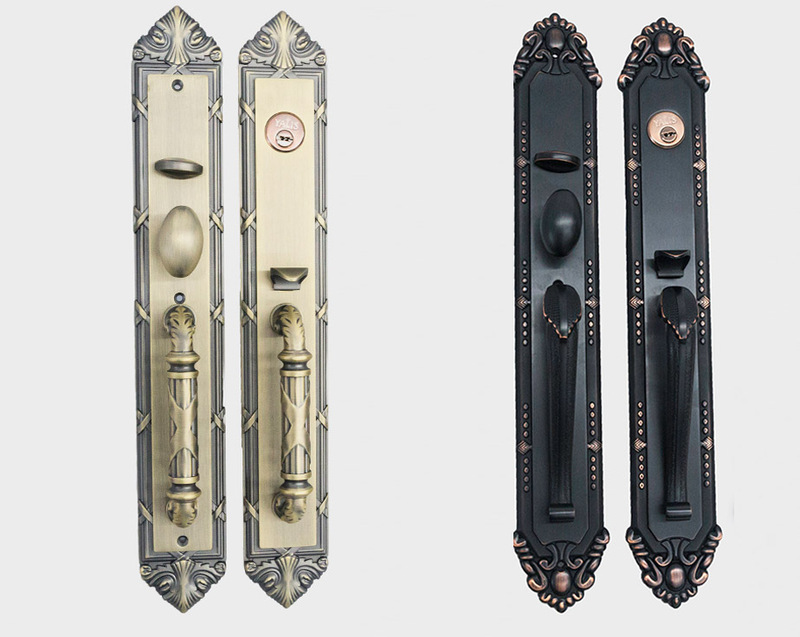 We hold huge inventory of various door hardware products in many colors and can supply required quantity no matter how big your project is. 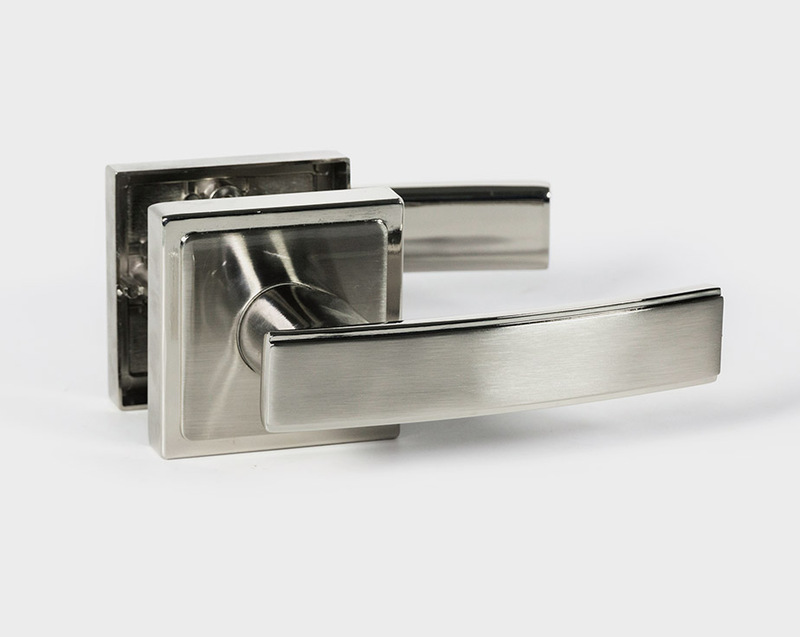 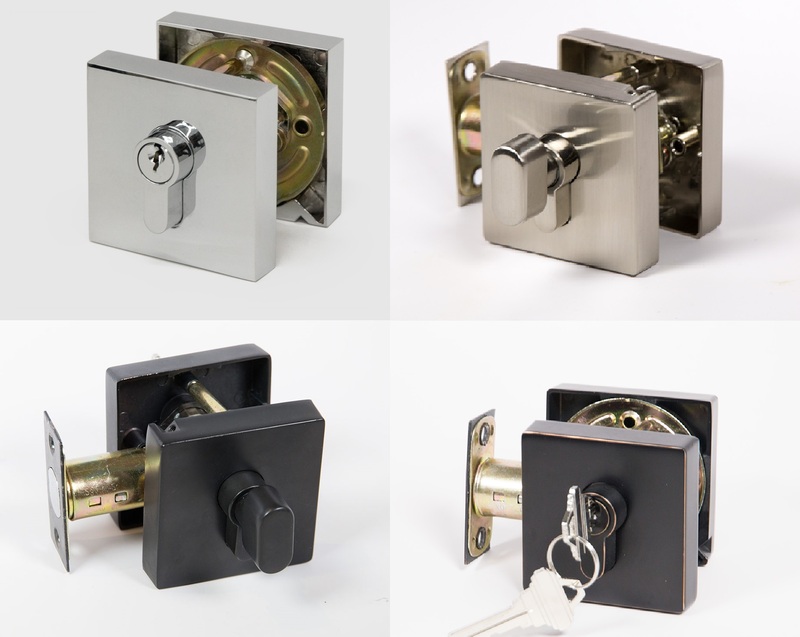 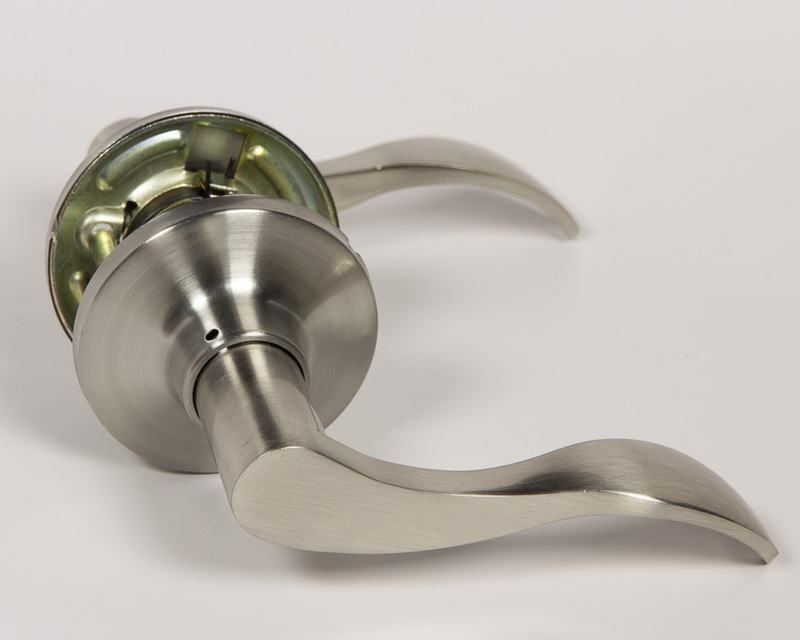 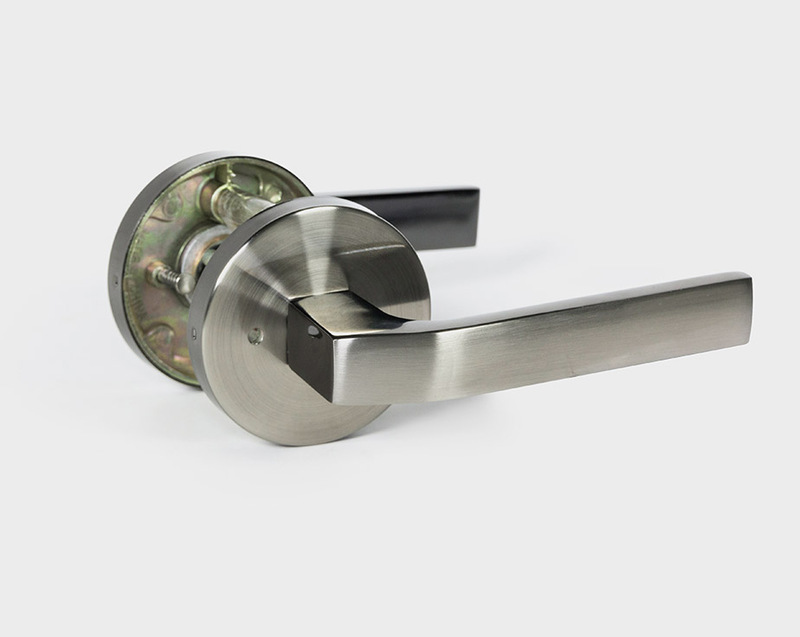 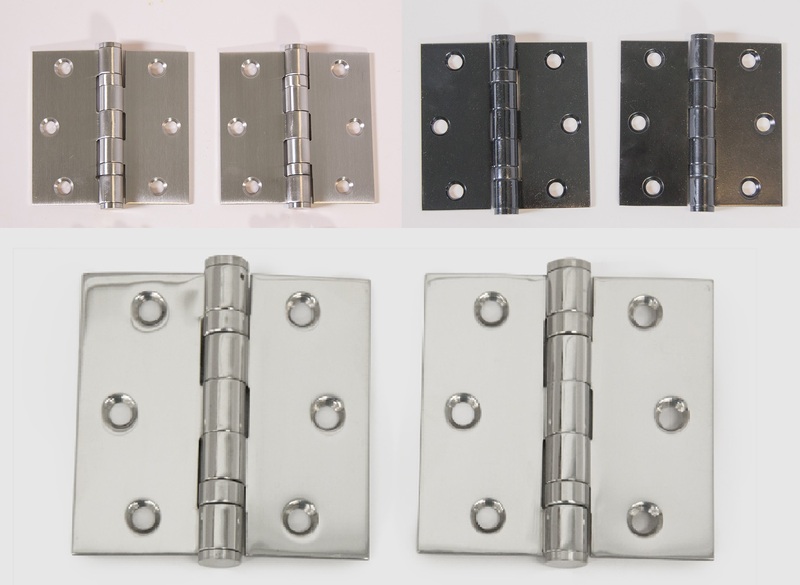 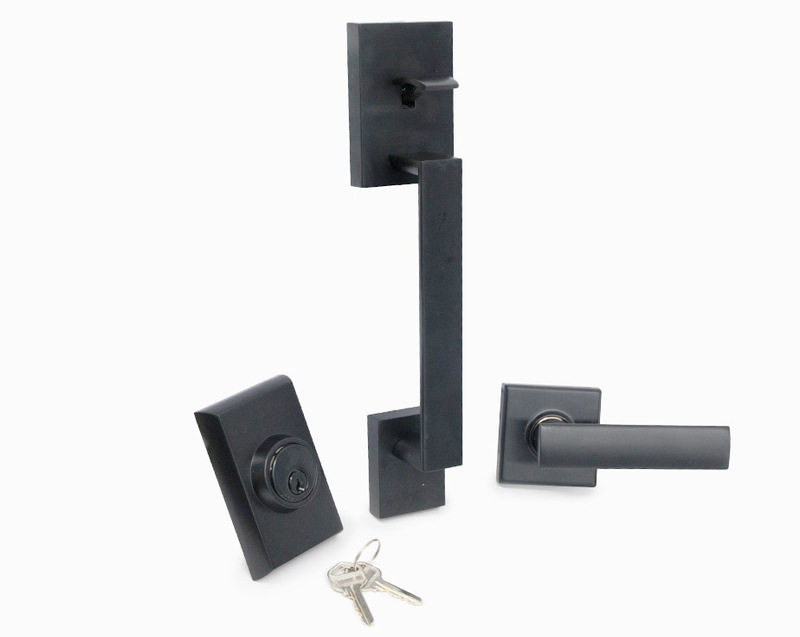 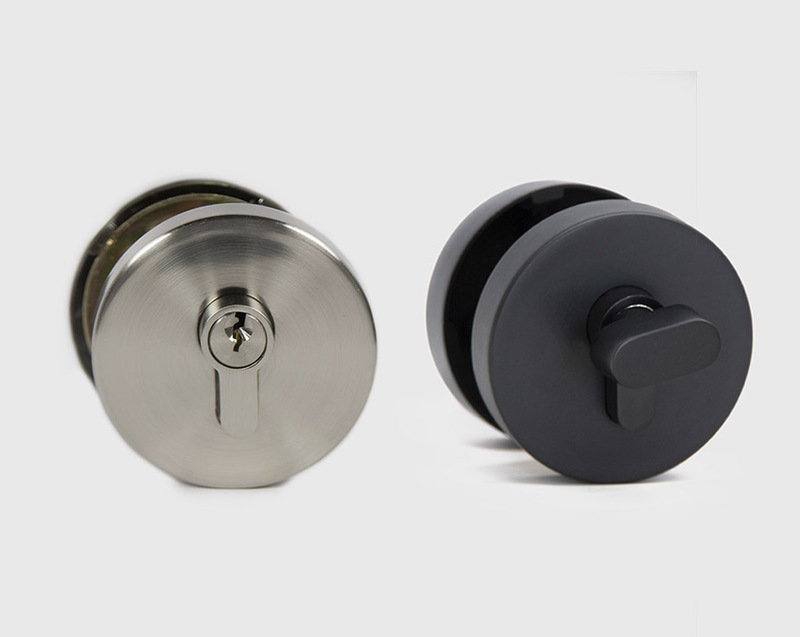 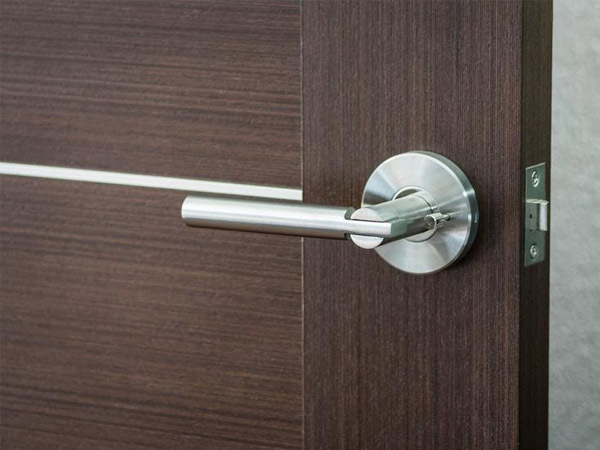 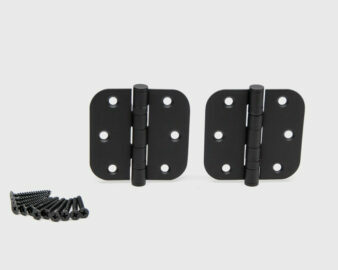 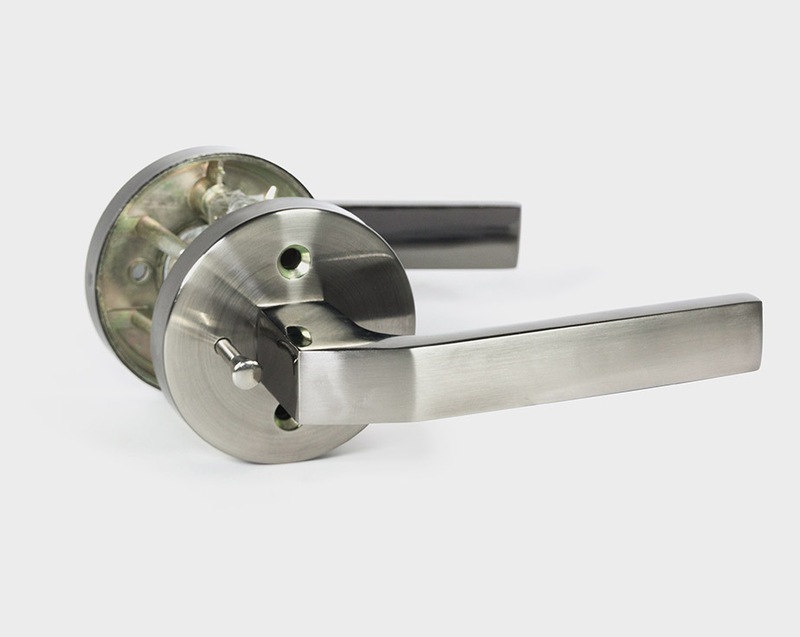 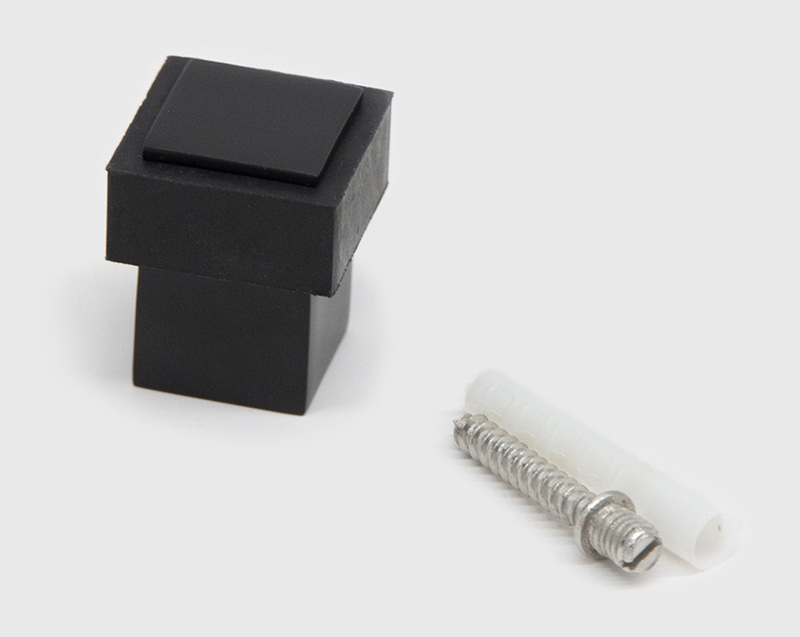 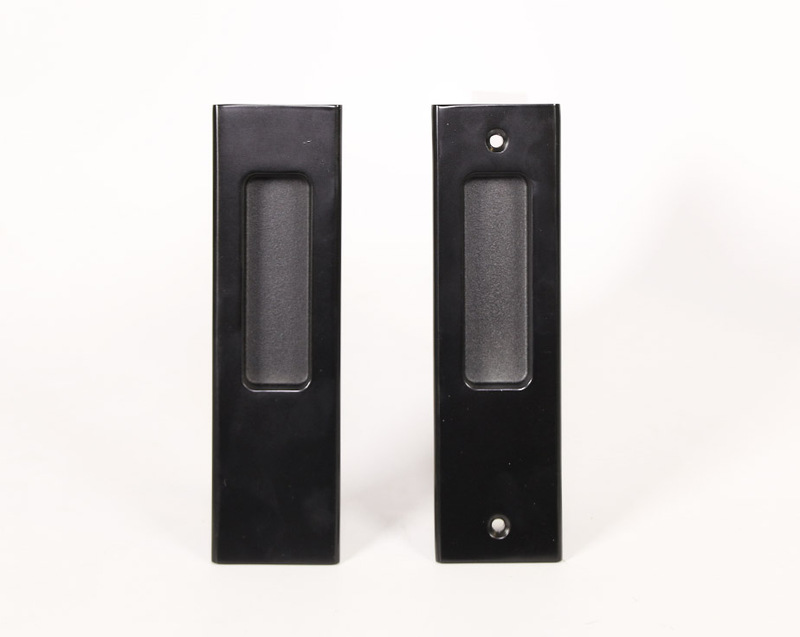 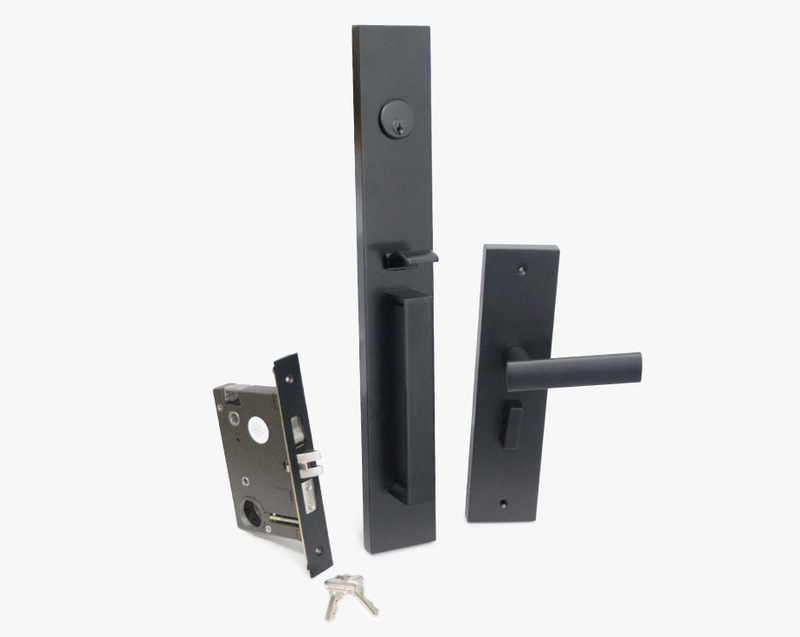 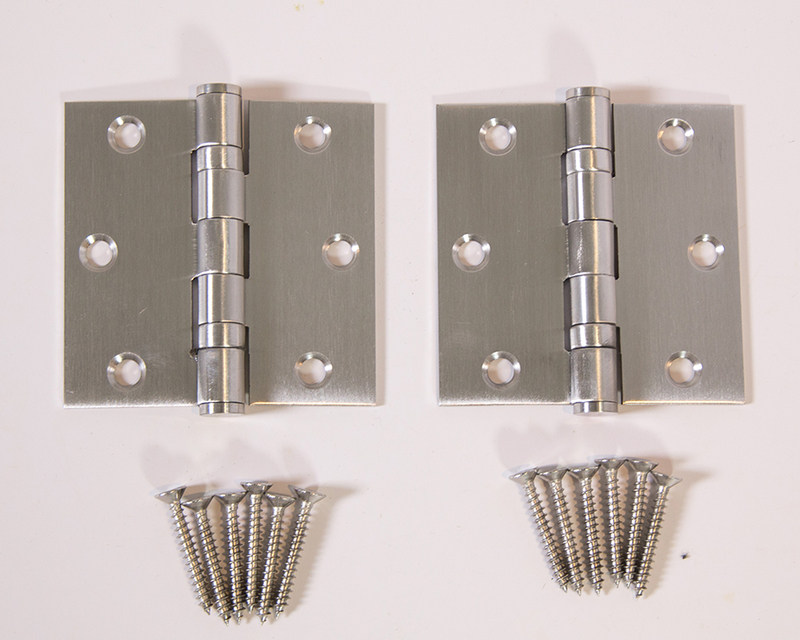 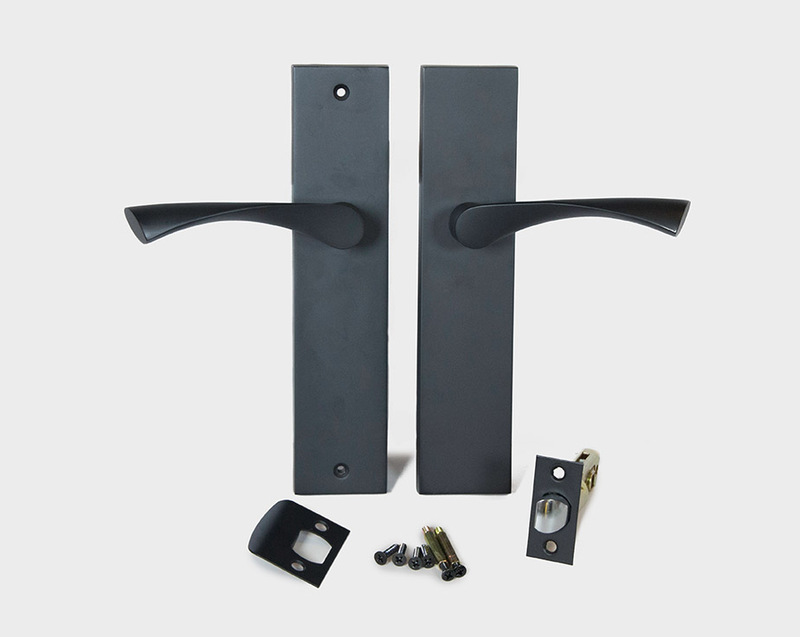 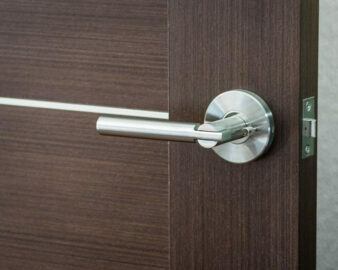 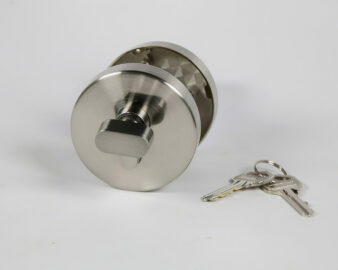 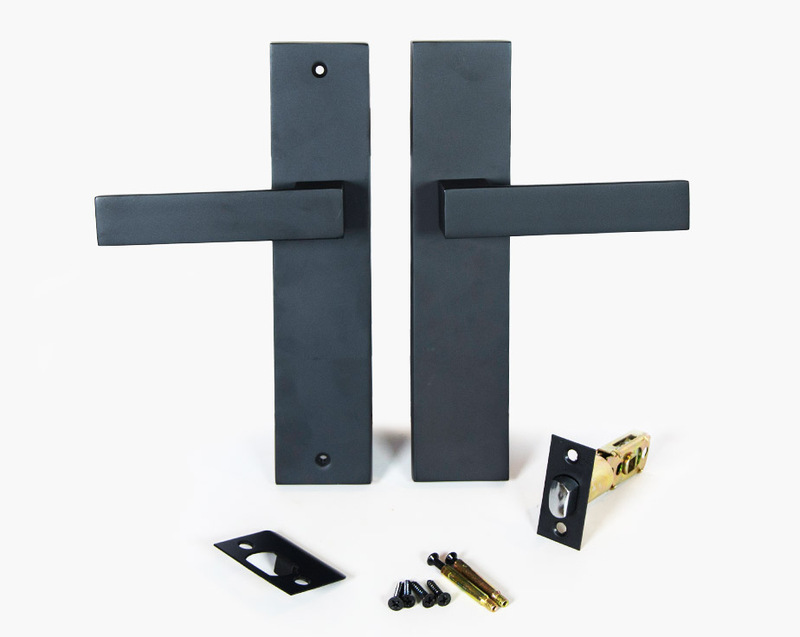 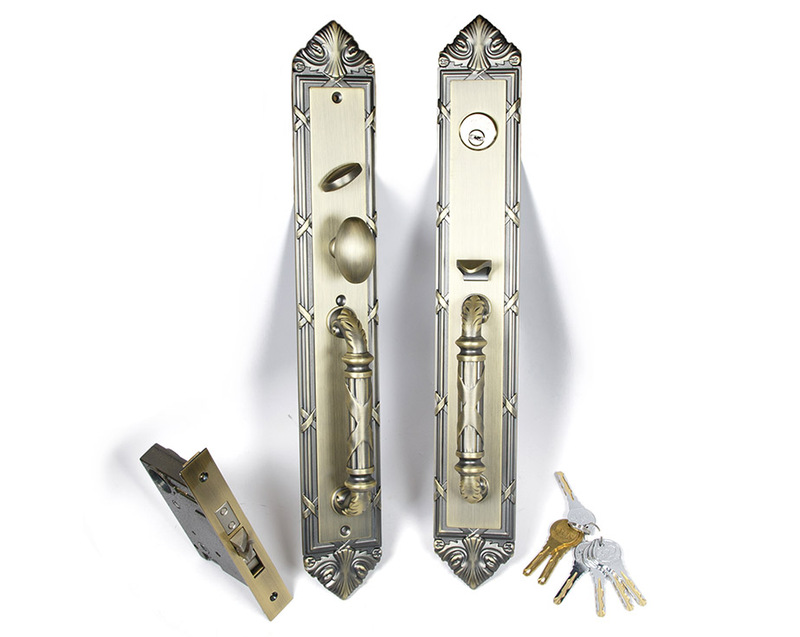 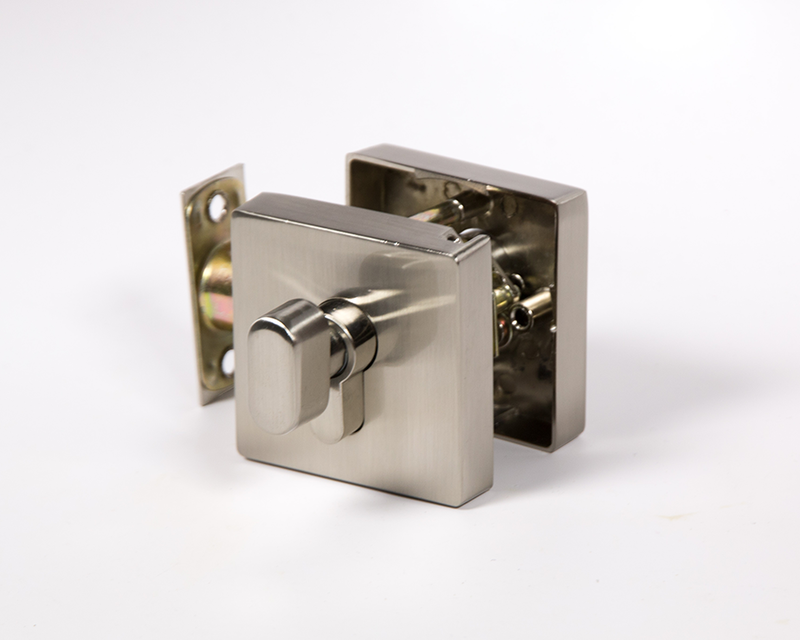 For every interior door handle we have matching hinges, entry door locksets, door stoppers and deadbolts. 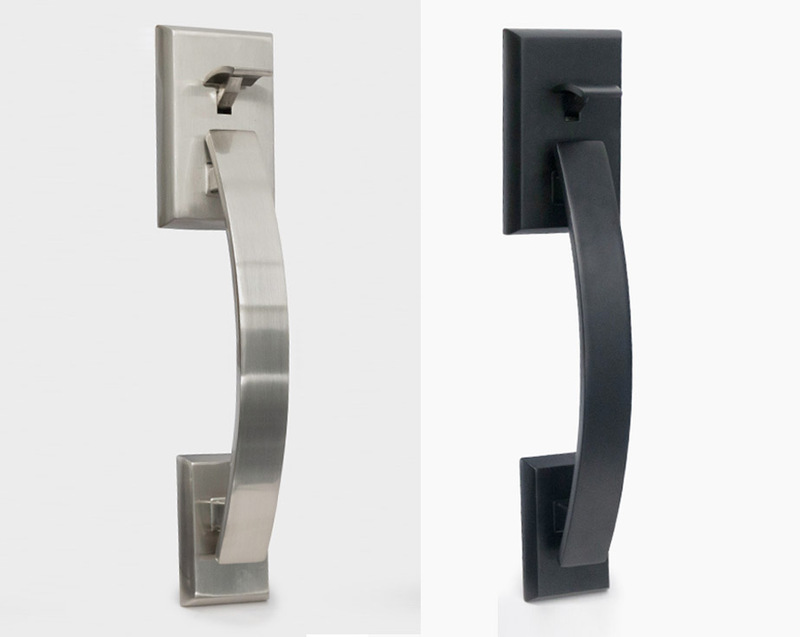 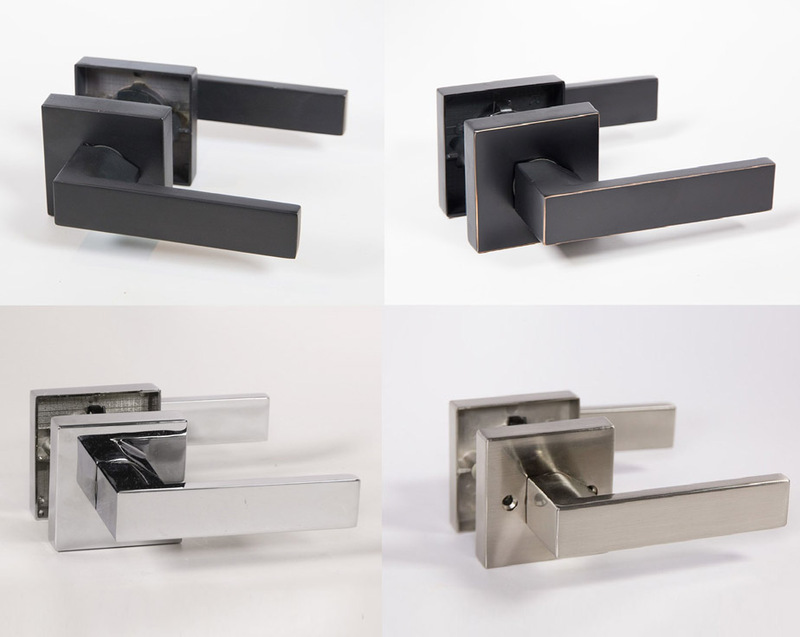 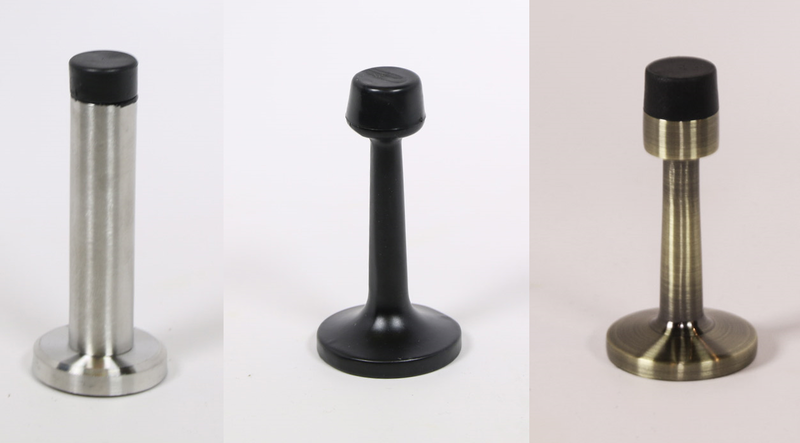 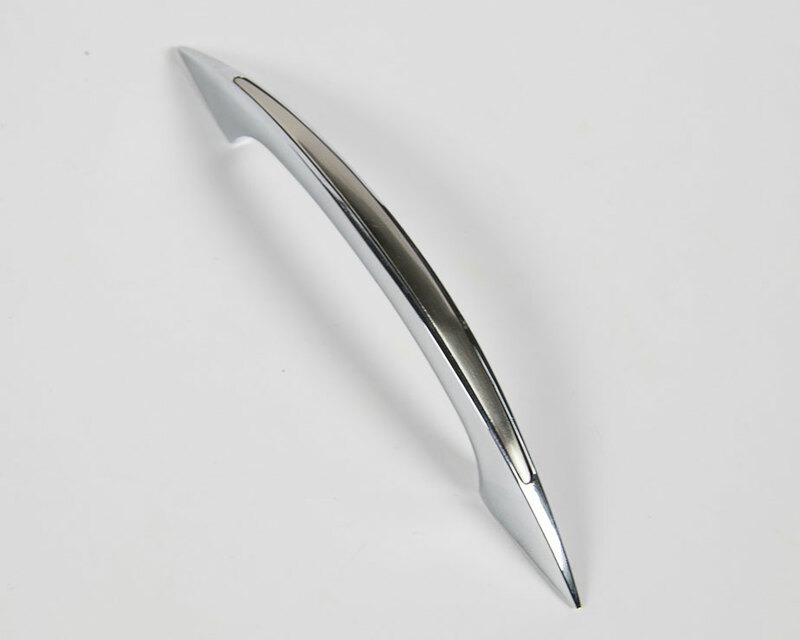 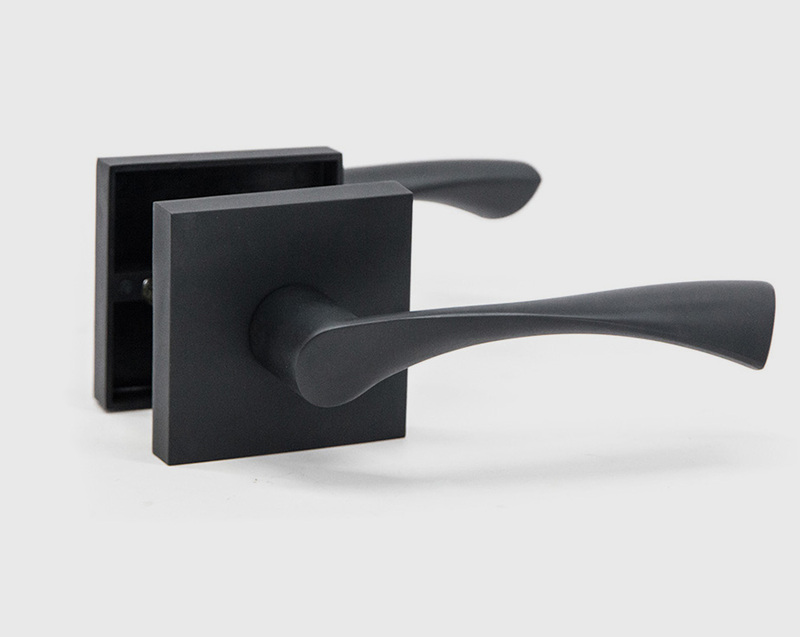 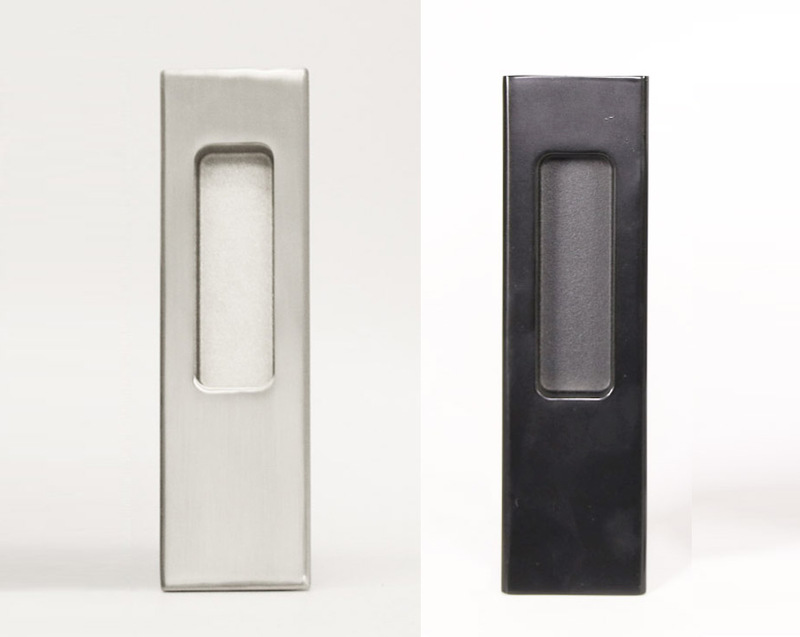 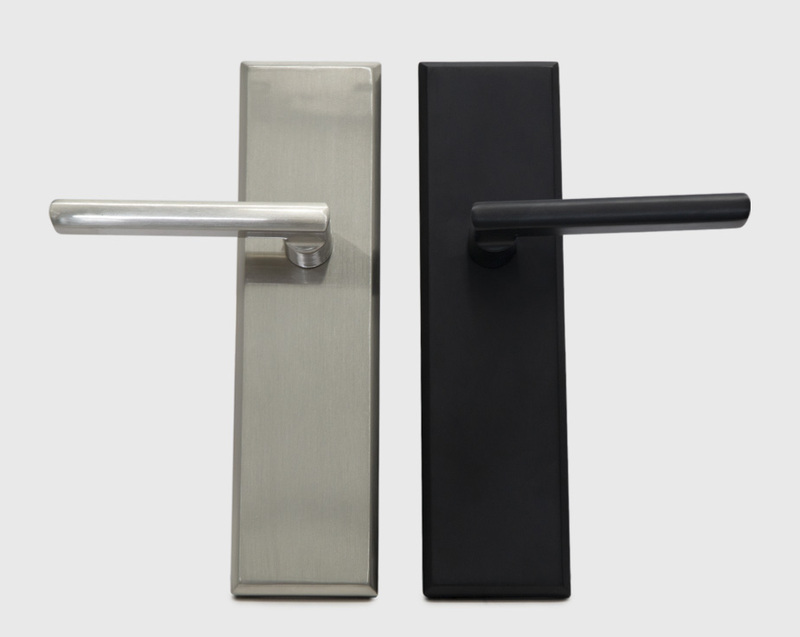 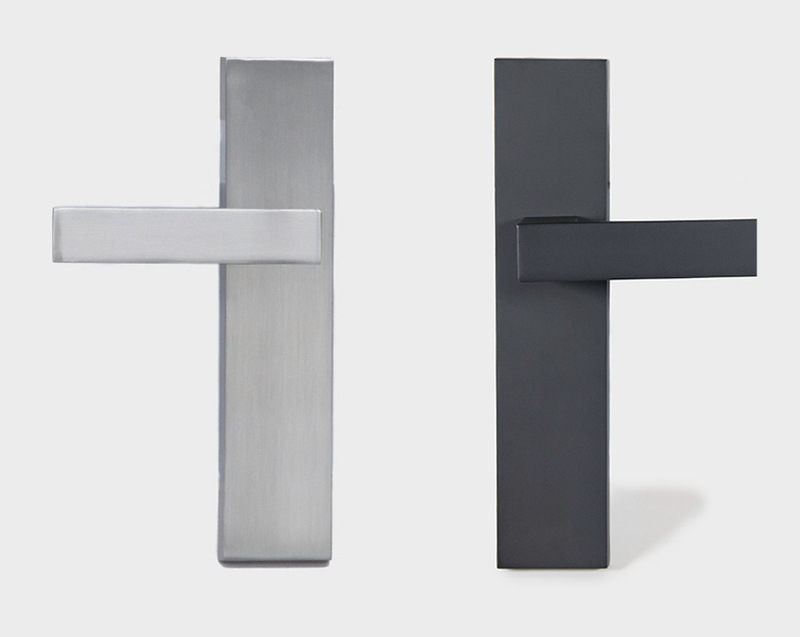 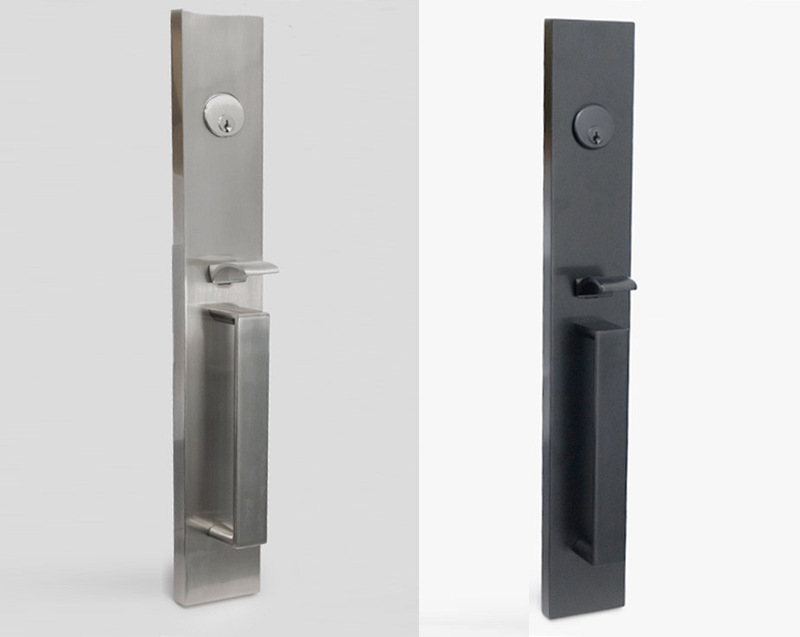 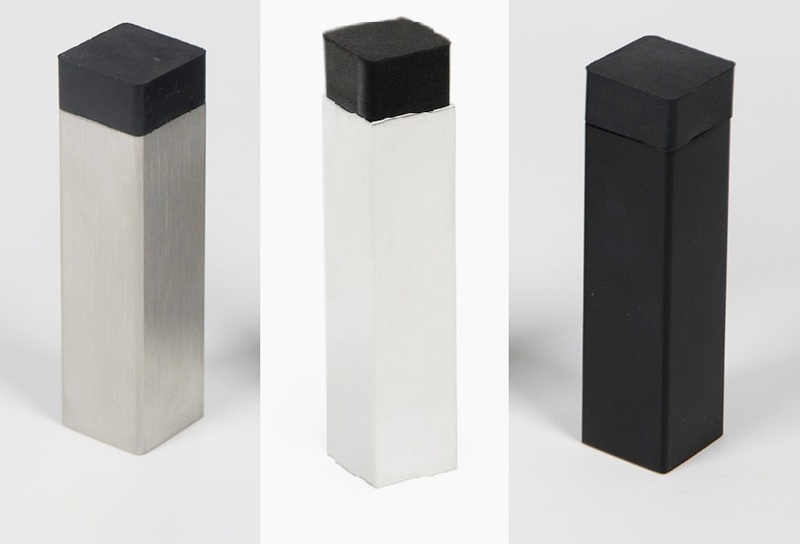 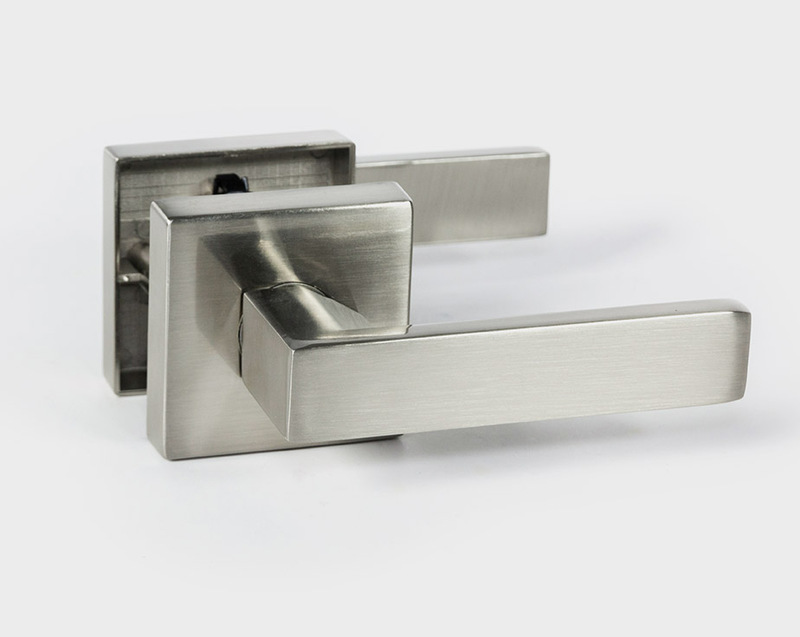 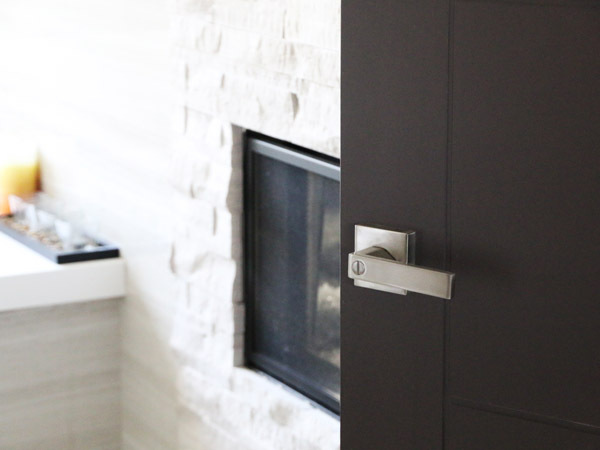 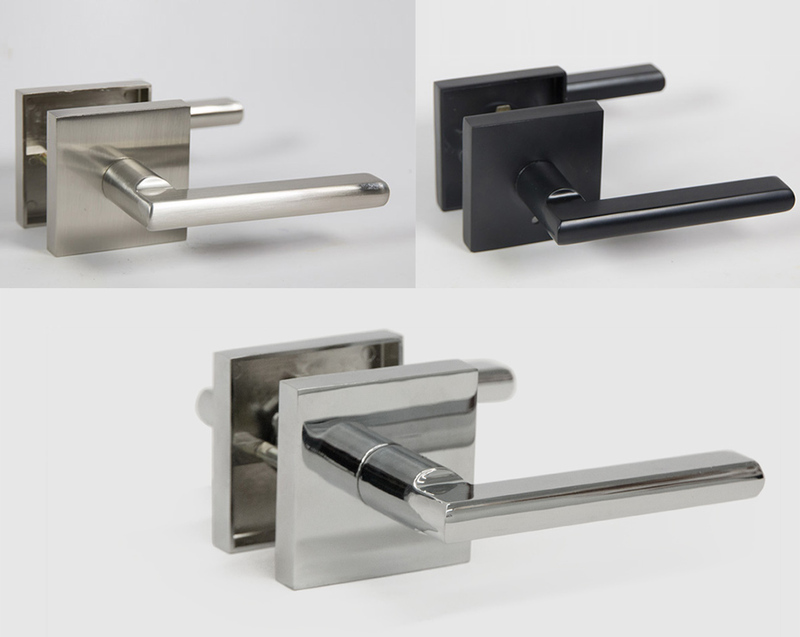 Modern door levers are feature a sleek contemporary design along with the latest in finish options including black matte, satin nickel, polished chrome and more. 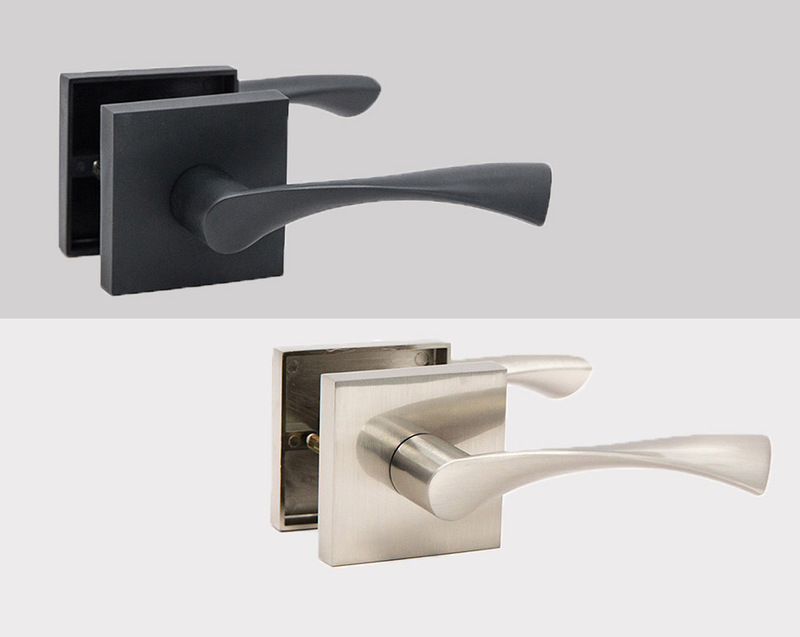 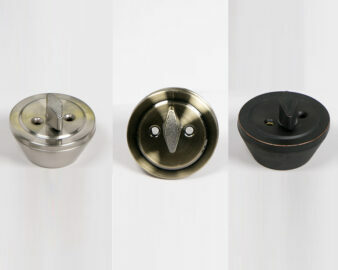 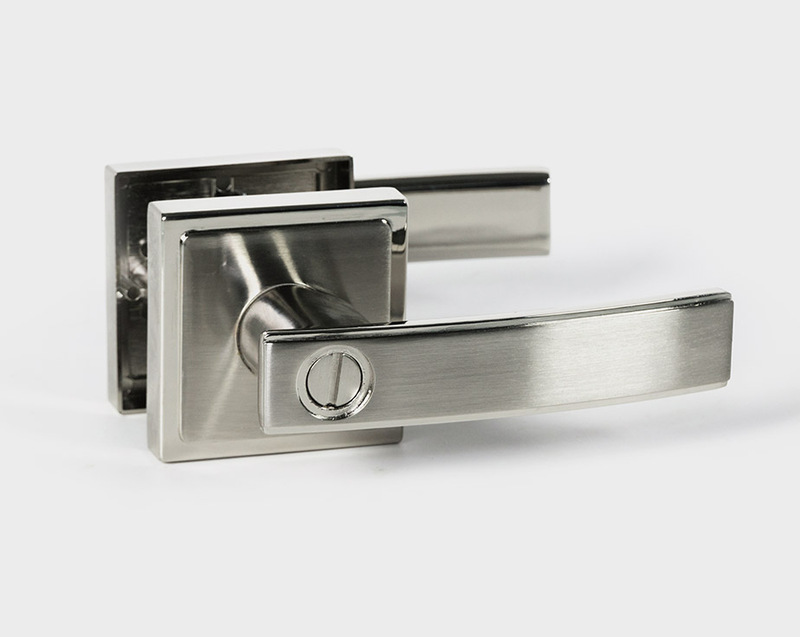 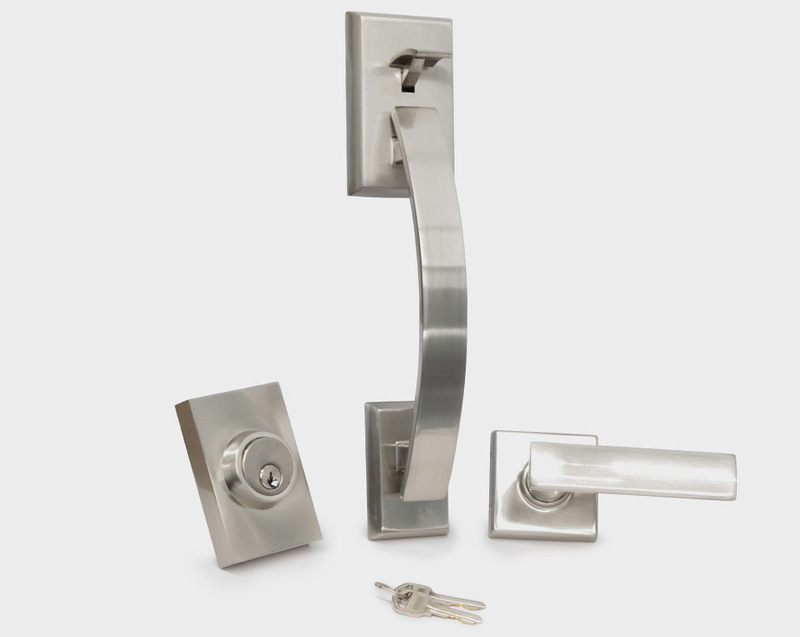 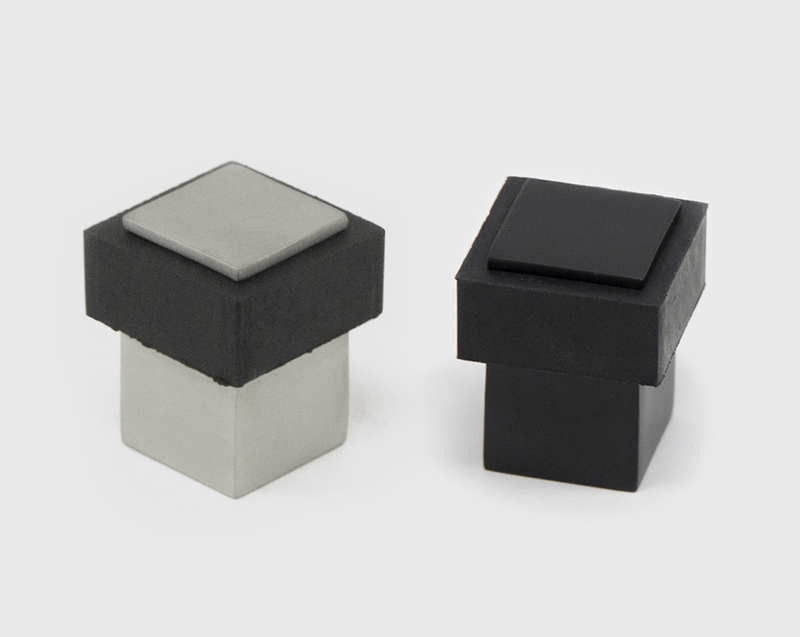 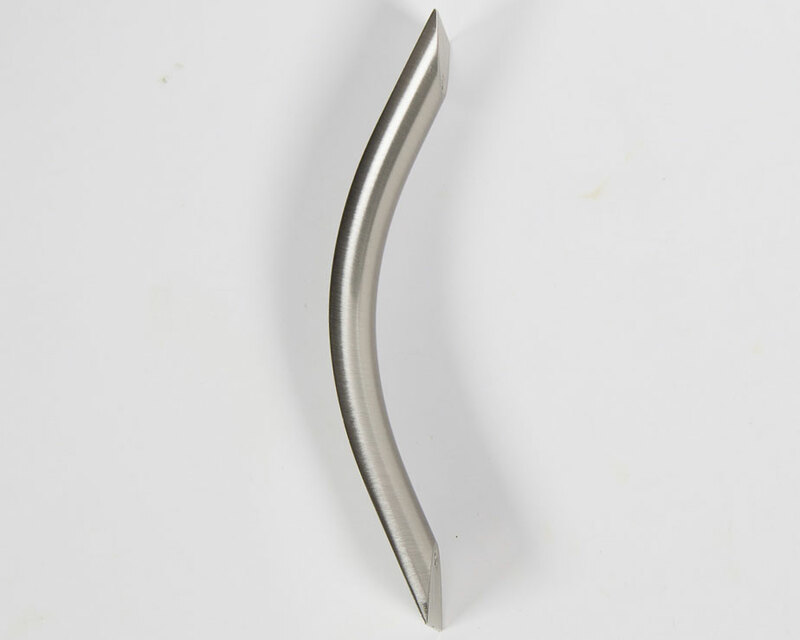 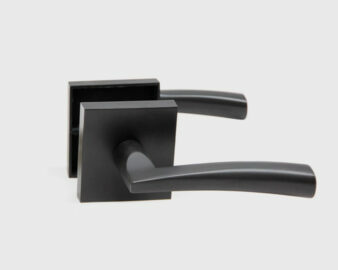 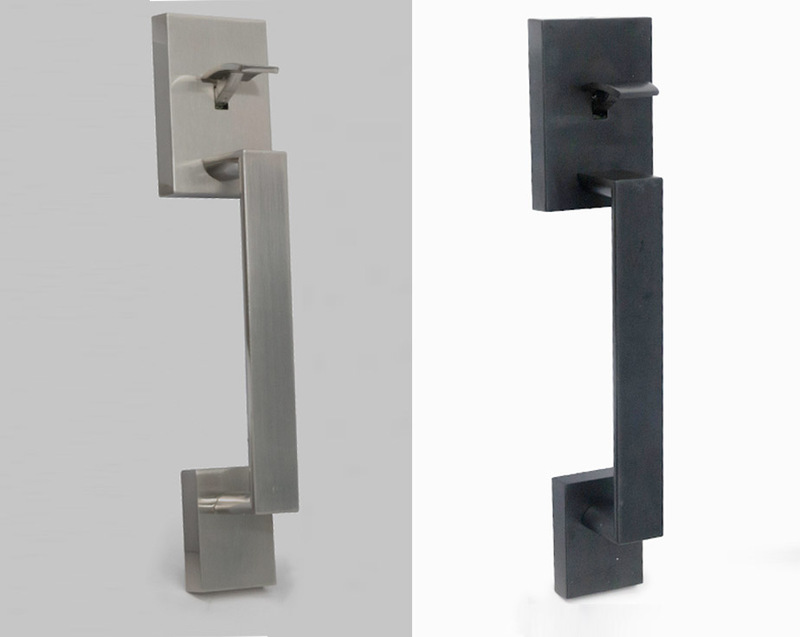 We have contemporary levers to fit your style and your budget.